Blog » Personalized Engraved Gifts » It’s Official: It’s Corporate Gift Buying Season! Last week brought the first official day of autumn, and to us that means it’s time to begin thinking about the approaching holidays. No one wants to get caught at the last moment trying to find the right gifts for friends, clients, customers, business associates and colleagues. Each year during this time, we love helping our clients create unique gifts to show their appreciation for a year’s worth of loyalty and dedication. We do this by offering elegant, upscale gifts in authentic leaded crystal, high-quality cut glass, eco-friendly bamboo and beautiful types of wood that we engrave with our exclusive process. Throughout the year we search for exceptional products to add to our collection that will make a lasting impression on those who are fortunate enough to be on your gift list. Here are some of my top suggestions to get the wheels turning so you can place your order in plenty of time and avoid that terrible last minute holiday stress. To really impress someone during the holiday season, there are few gifts as stunning as a gift set including a pair of glasses and a wine decanter. This is a tremendously practical gift, especially during the holidays, because it will almost certainly get a lot of use during parties and festive occasions at home and at the office. Our hand-crafted Italian glass wine decanter holds a generous 30 ounces, perfect for letting a bottle of red wine breathe before pouring. It comes paired with two stemless crystal glasses, creating the ideal gift for any wine lover. 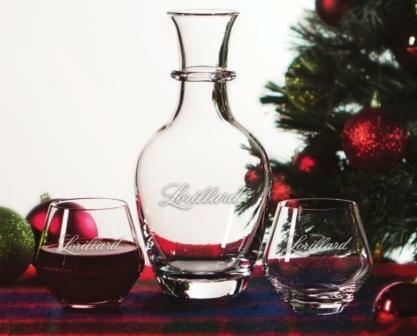 Perhaps best of all, we can engrave the decanter and the glasses with a company name or simply a wish for the holidays. Decorating the Christmas tree is an important part of the holidays for many people, and we want to honor that tradition by offering handcrafted ornaments that will add beauty to any tree. 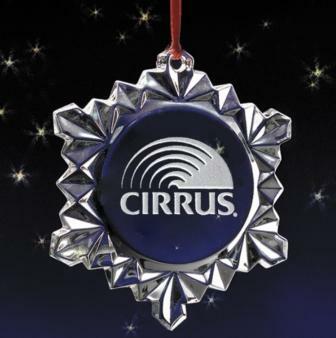 Whether it’s for a small artificial tree on the reception desk of an office or a 12-foot tall fresh Douglas Fir in the living room of a grand home, the classic engraved crystal snowflake ornament will surely gain a permanent spot on future Christmas trees for many years. The holidays are often all about being surrounded by loved ones. Gifts that focus on the warmth of friends and family are always a great choice. Businesses often use the holidays as an opportunity to gather with co-workers in a festive atmosphere. 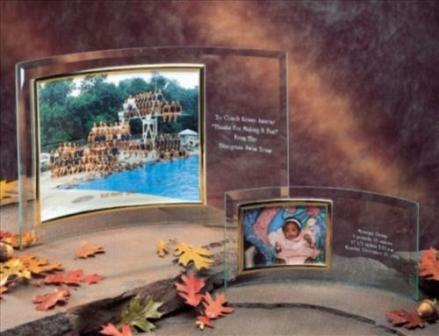 Showcase the importance of your corporate relationships by gifting a sophisticated curved glass photo frame with gold trim. The curved design makes it stand out among a sea of more ordinary frames, and the gold is perfect for kicking up the elegance factor. We will personalize your gift with a special message, logo or names of individuals or businesses – whatever you like. 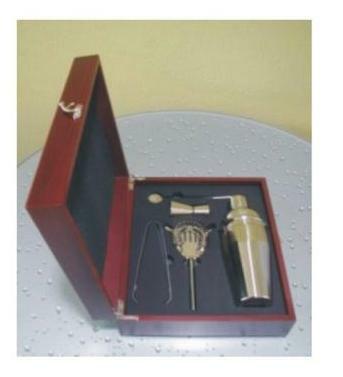 Even those who don’t indulge in cocktails often make an exception during the holidays, and giving something as upscale as an engraved martini set in a rosewood box is a great choice for corporate associates. The highlight of this present is the artisan-crafted rosewood box which can be hand engraved for an even more personal touch. Open the box to reveal all the tools needed to make that perfect martini. Almost anyone can use a cheese board, but it’s an ideal gift for someone who loves hosting the holiday office party or enjoys entertaining at home. 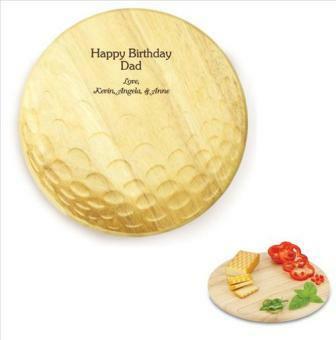 And this cheese board is no ordinary gift when you add the personalized laser engraving to the mix. Tailor the cheese board to the style and interests of the person receiving it, whether that means a golf ball shaped cutting board, a dark bamboo Concavo cheese board or a lighthearted Mariner cheese board. Make it even more meaningful by letting us personalize it with our laser-engraving technique. Getting started early on corporate gift buying means that you won’t have to deal with the stress of organizing it all at the last minute. We are proud to offer a wide range of elegant gifts that can wow even the most discerning corporate professionals. Browse our collection to choose your gifts or come by to visit us. 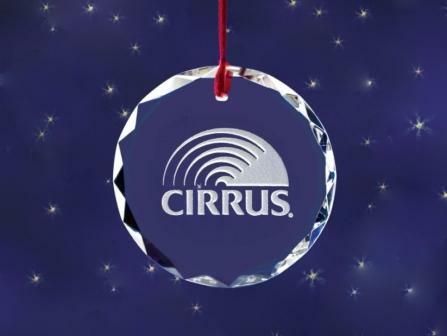 We look forward to helping you make the holidays a big success.